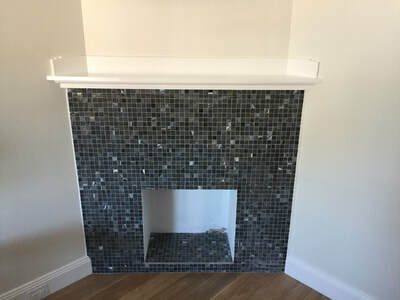 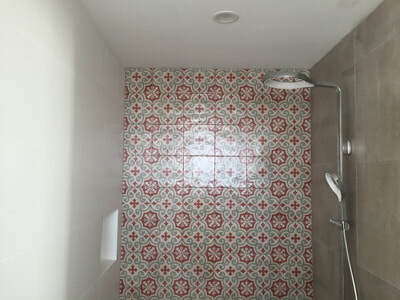 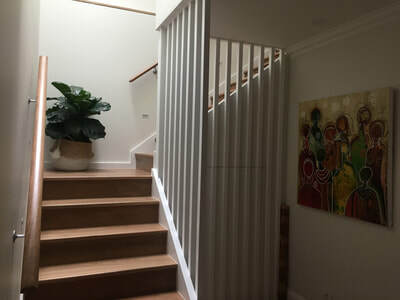 Eastern Beaches Painting work alongside many local Eastern Suburbs & Sydney builders, including RMC Residential who engaged us for this Maroubra renovation project. 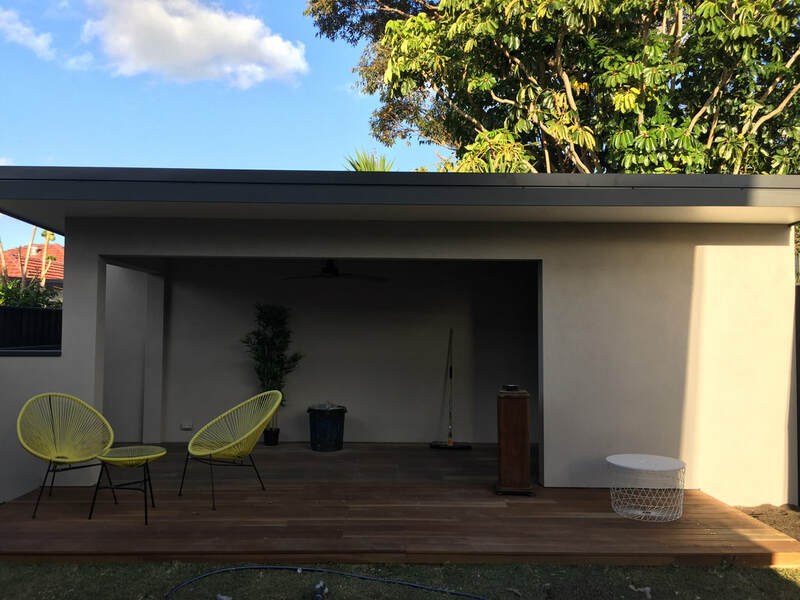 The build included a back extension, second storey addition and a backyard cabana. 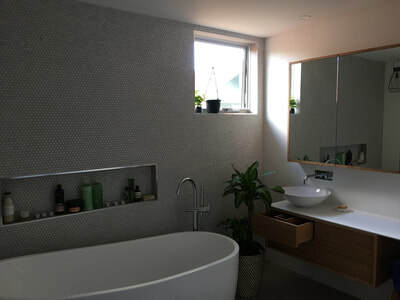 A new open plan layout was designed from the kitchen through to the backyard which allowed for as much natural light as possible without compromising privacy. 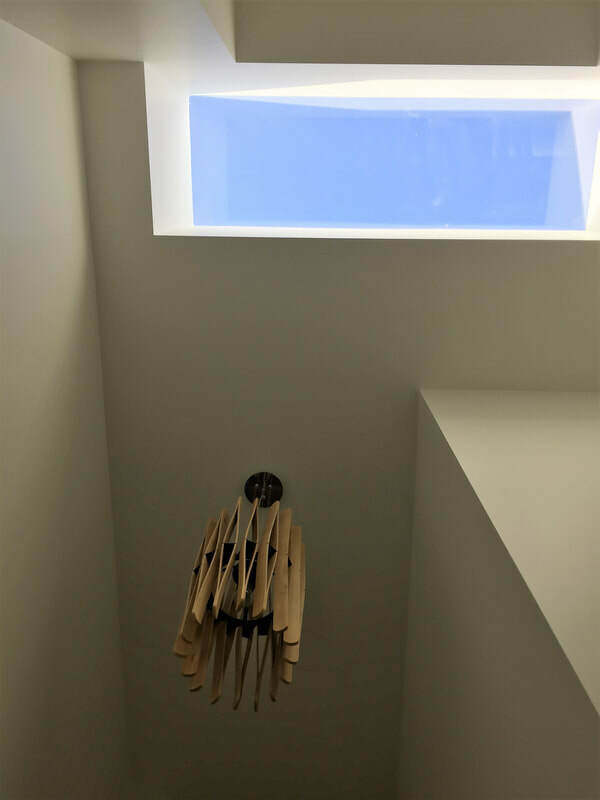 The clerestory windows in the upstairs bedrooms gave these rooms plenty of light and a skylight above the staircase allowed natural light to flow through to the downstairs entrance. 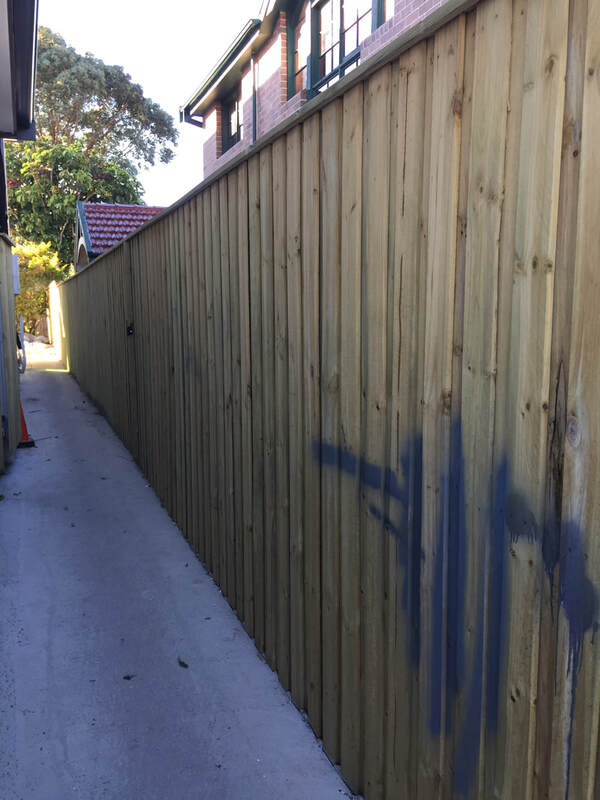 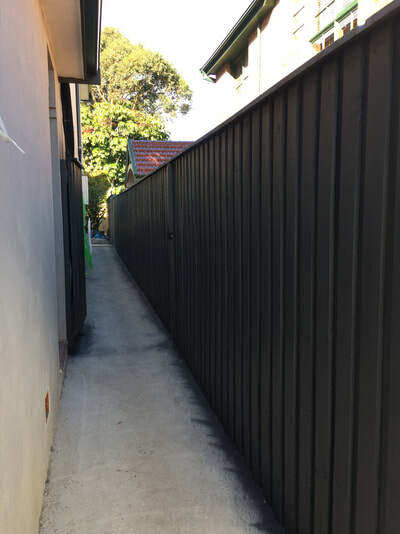 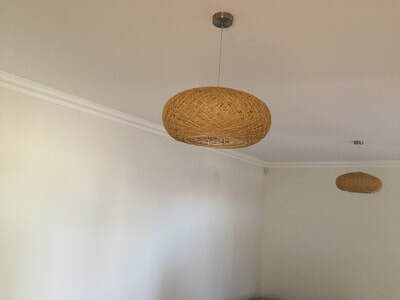 Eastern Beaches Painting was engaged for a full interior paint and plastering repairs of the new build and original front section of the house, in addition to exterior painting of the backyard cabana's fascia, soffit and a side fence. 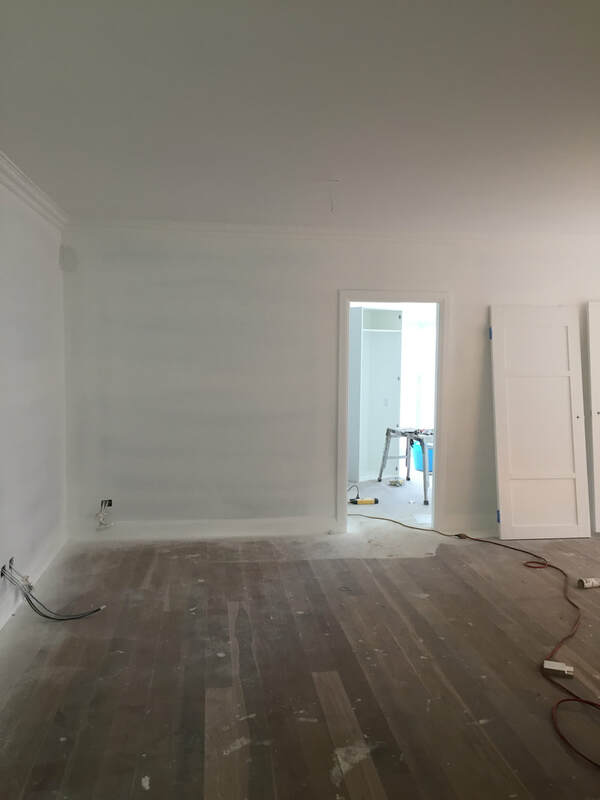 We were able to make the most of the property being unfurnished initially and spray painted the majority of doors and walls ensuring we kept finishes smooth and time was used efficiently. 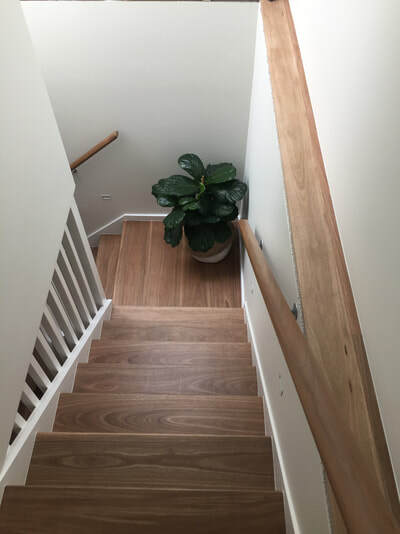 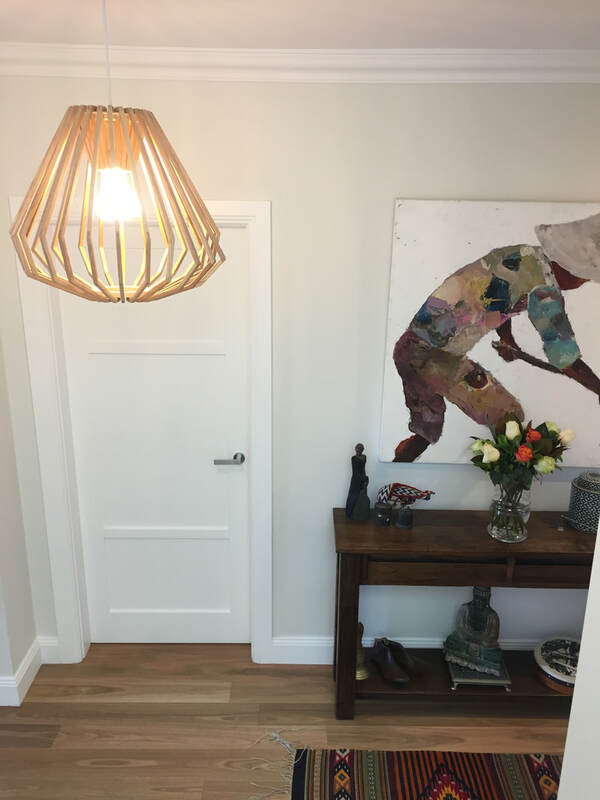 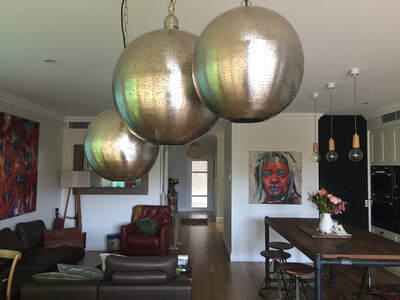 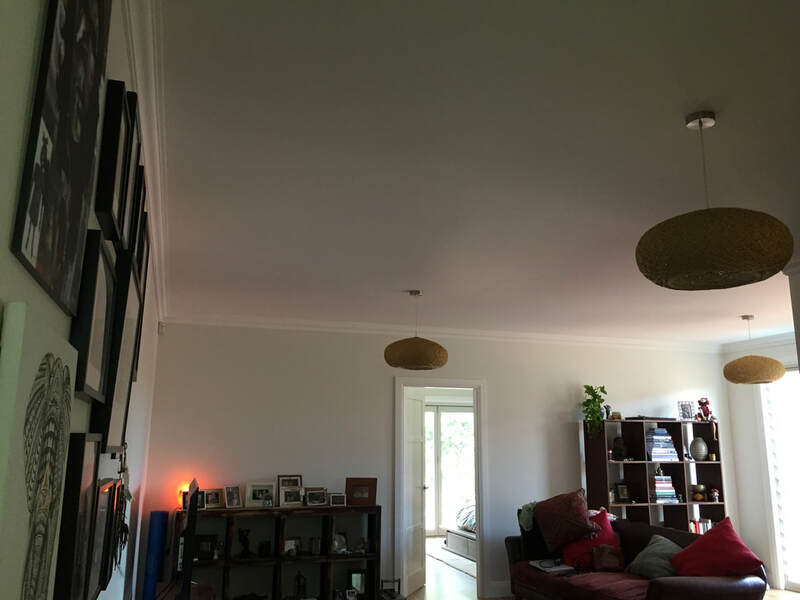 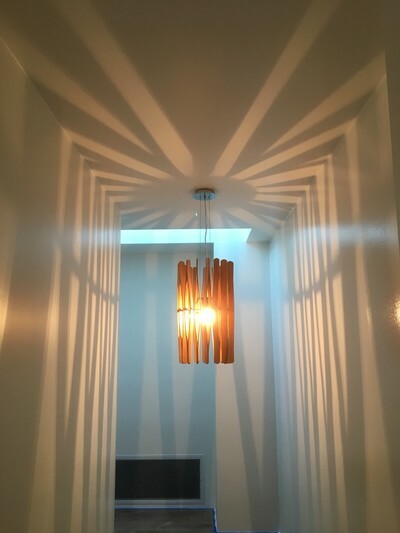 Whisper White by Dulux Australia was the perfect choice for the interior walls of the home as it works beautifully with timber and helps reflect any available natural light in darker interiors. 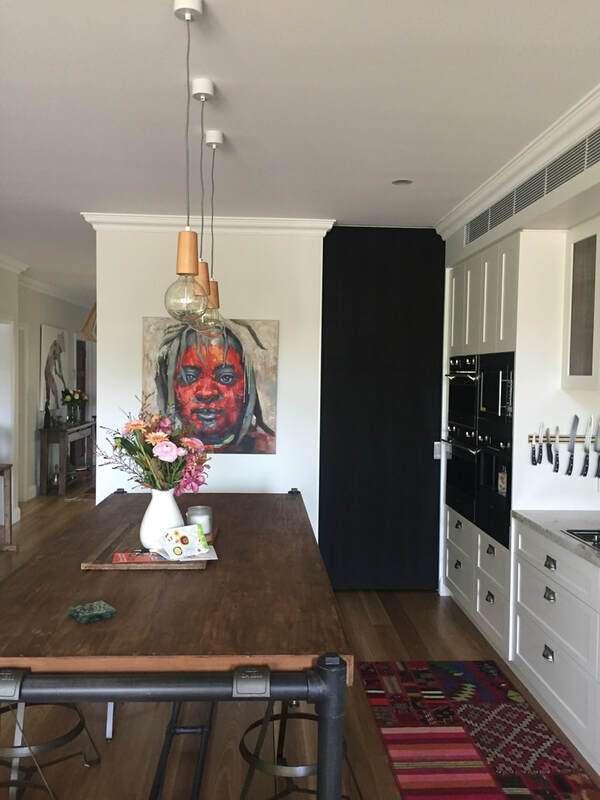 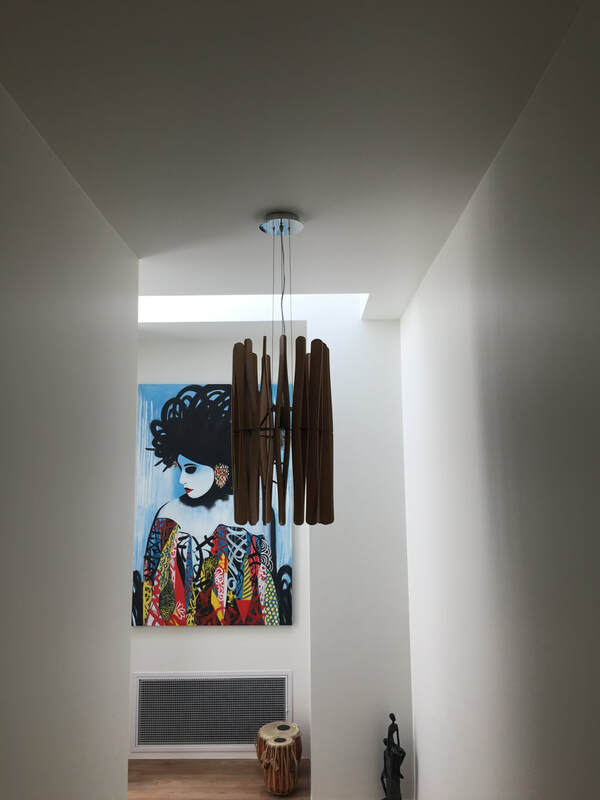 Whisper White also provided the perfect backdrop for the lovely owner to style the home using gorgeous rich, bold colours, darker timbers and a variety of textures. The first photo was taken during our initial site visit so we could quote up the job, by the time we arrived walls were up, ready for us to get the spray gun out and get painting. 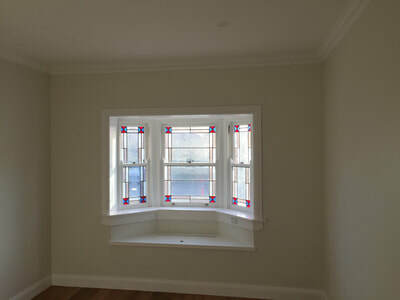 Last shot, job complete, fully furnished and looking like a home! 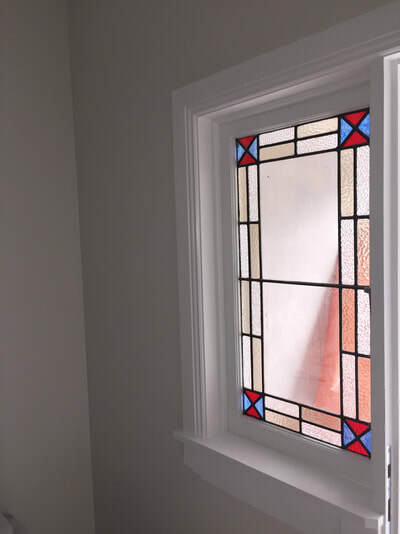 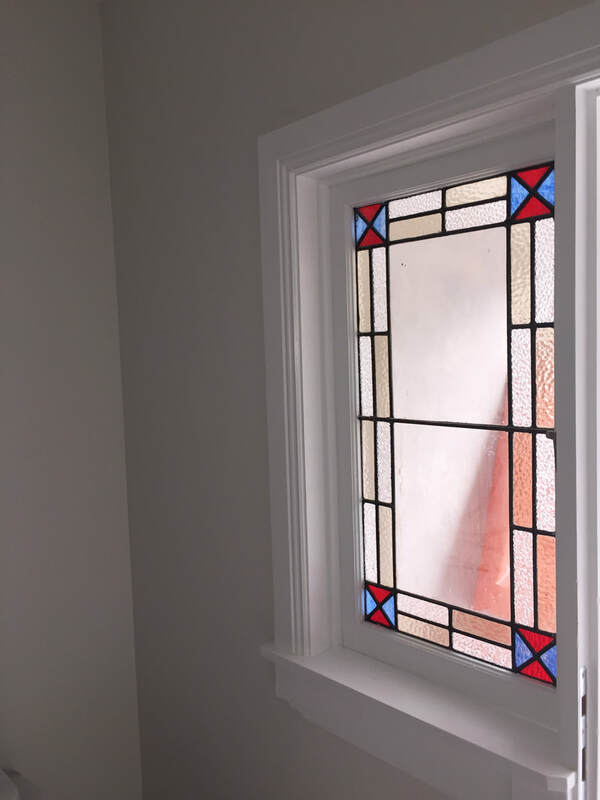 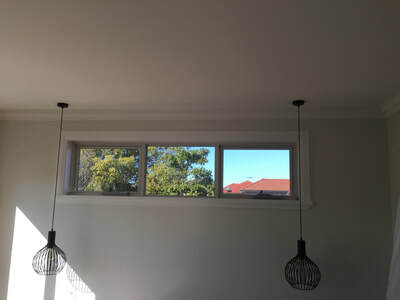 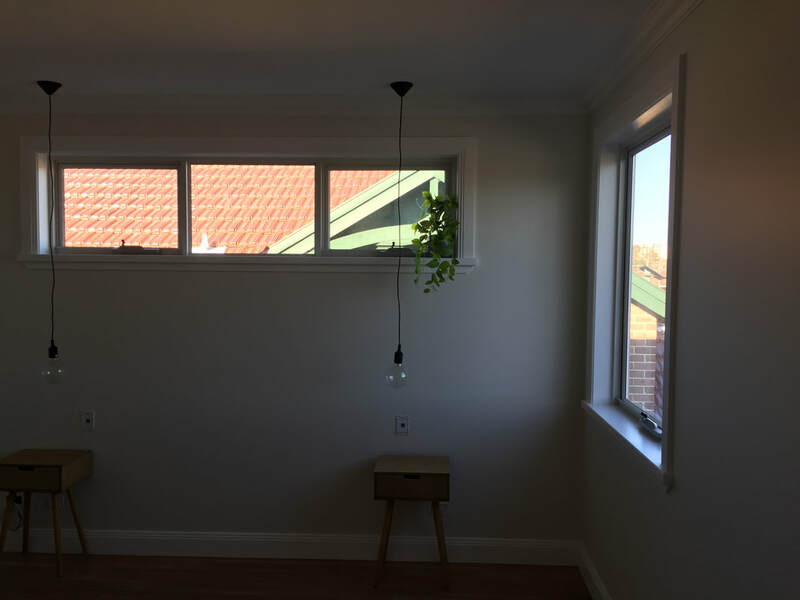 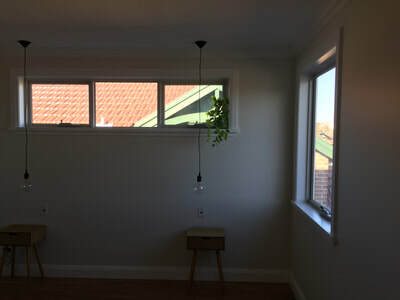 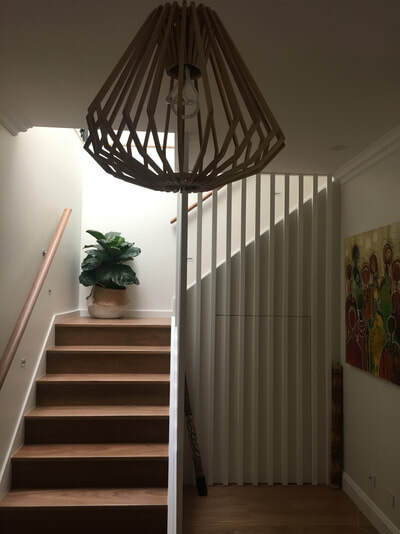 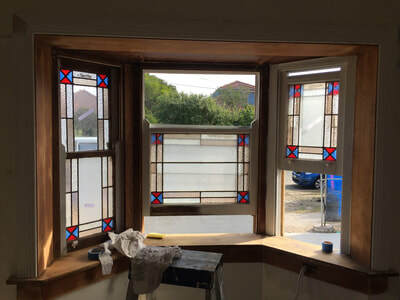 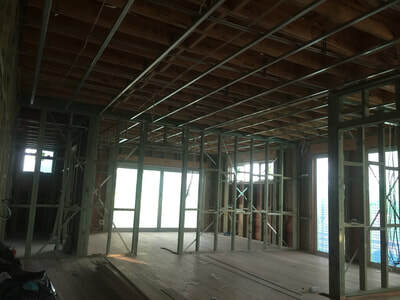 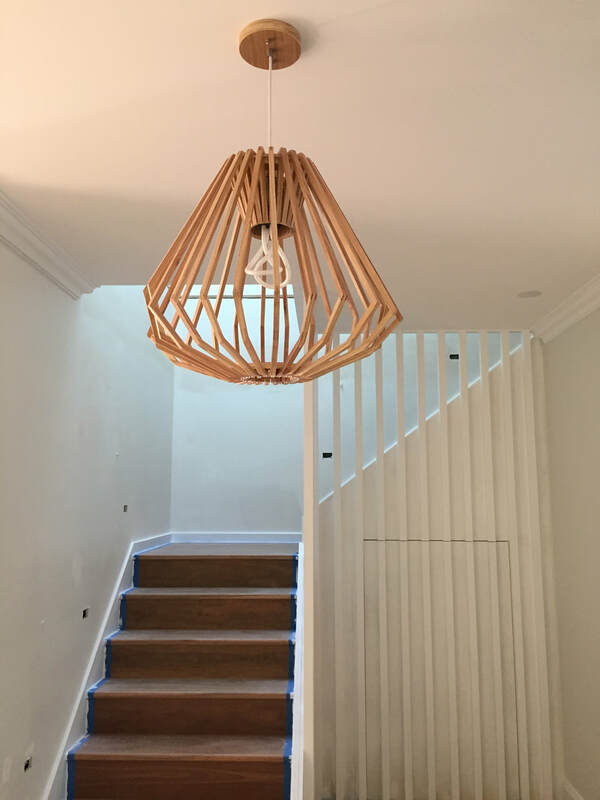 For more information about our painting or plastering work on this Maroubra second storey addition project in the Eastern Suburbs or any of our painting, decorating or repairs services, contact us to discuss your needs.